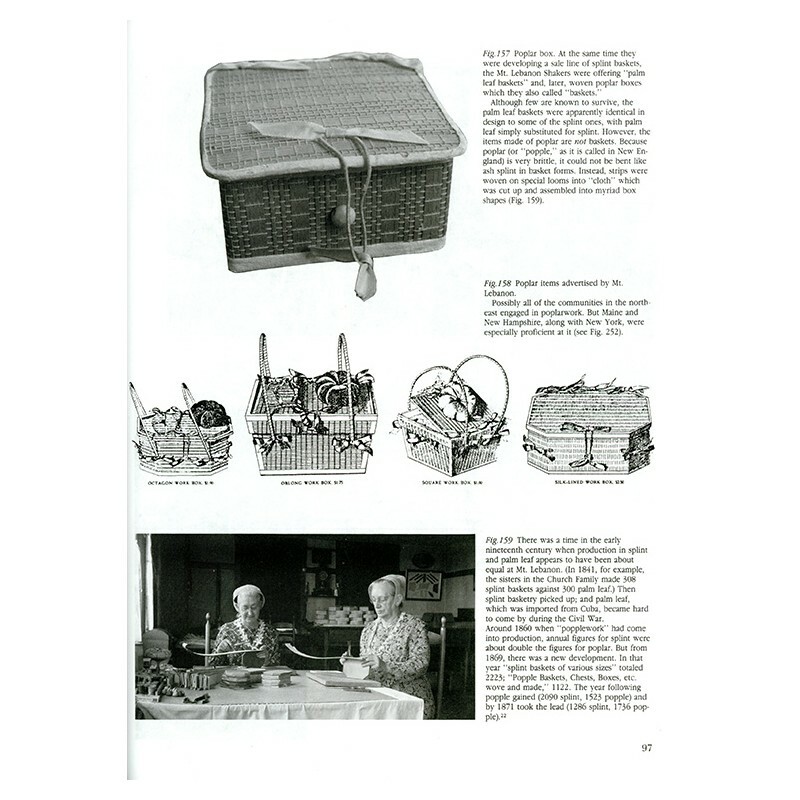 Brand : Nate's Nantuckets, Inc.
"The last Shaker basket was made in 1958; but Shaker basketmaking had effectively come to an end by 1900. 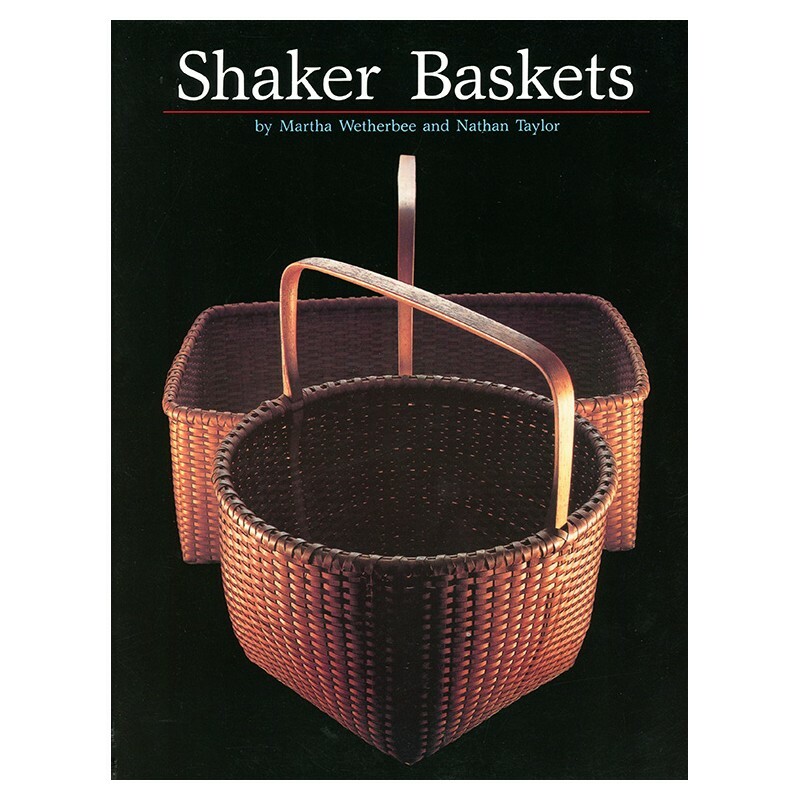 In a period of some sixty or seventy years, the Shakers had made 150,000 - maybe 200,000- baskets......" from the Introduction to Shaker Baskets by Martha Wetherbee and Nathan Taylor. 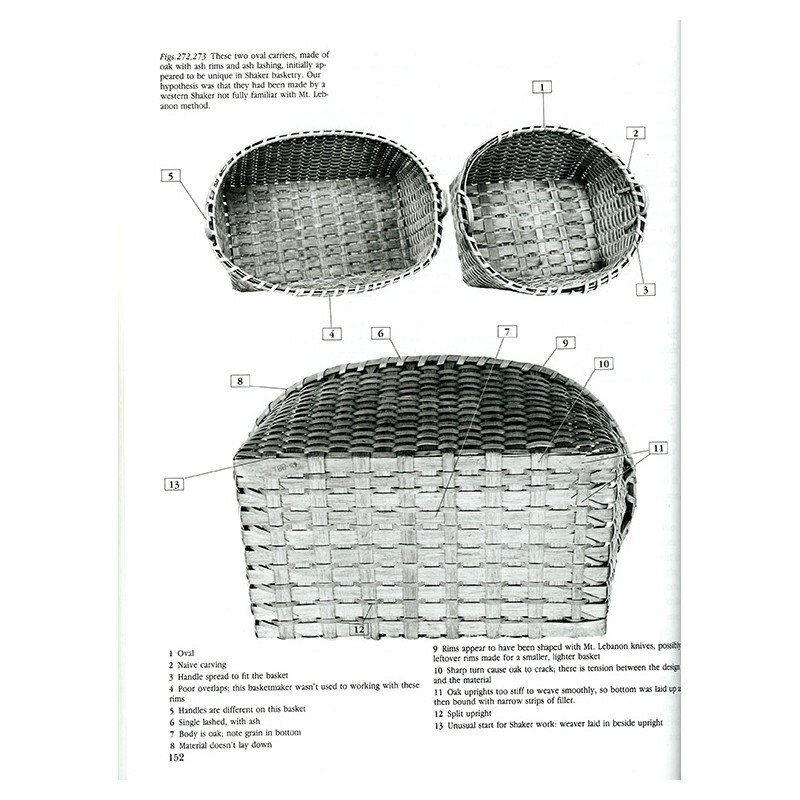 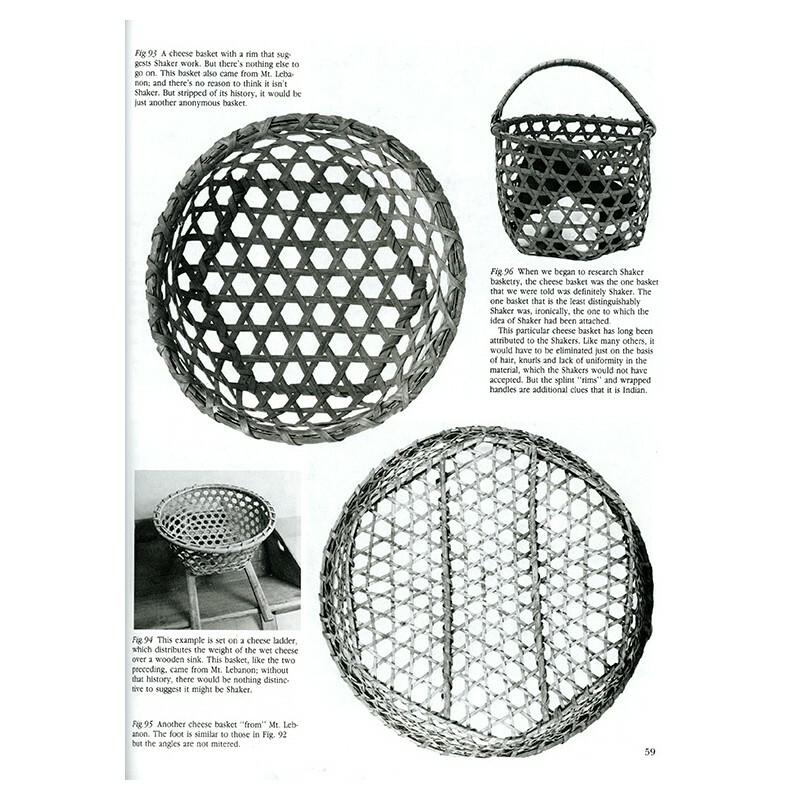 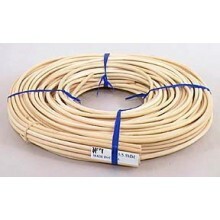 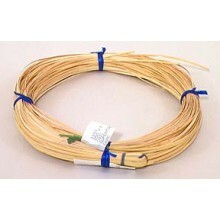 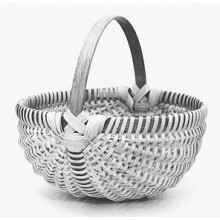 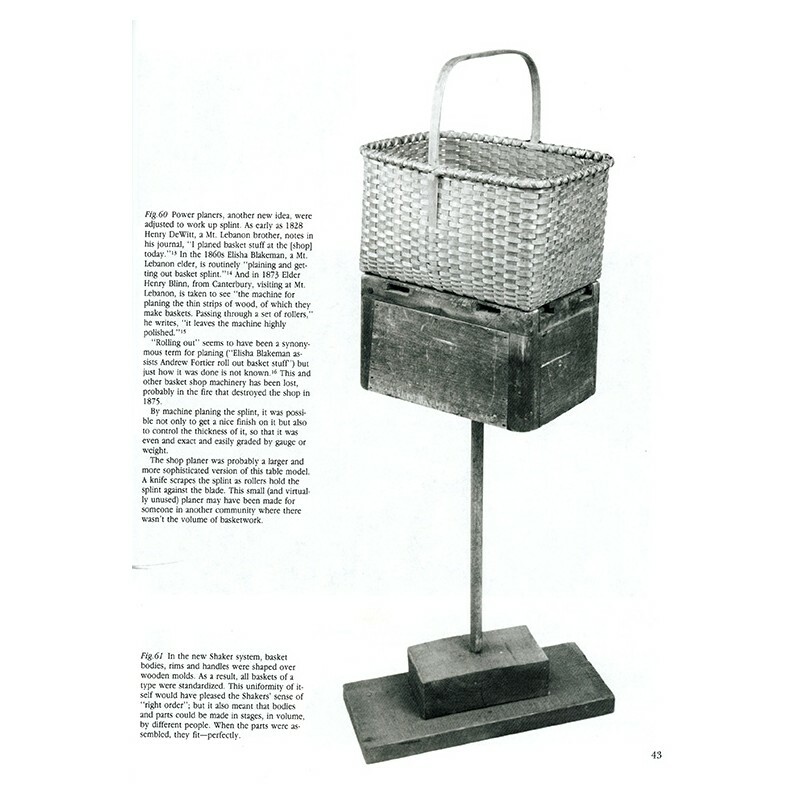 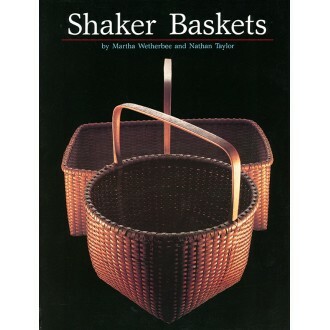 The authors through years of combing archives and experimenting with the Shaker system of making basket present their research of Shaker Baskets. 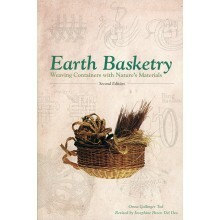 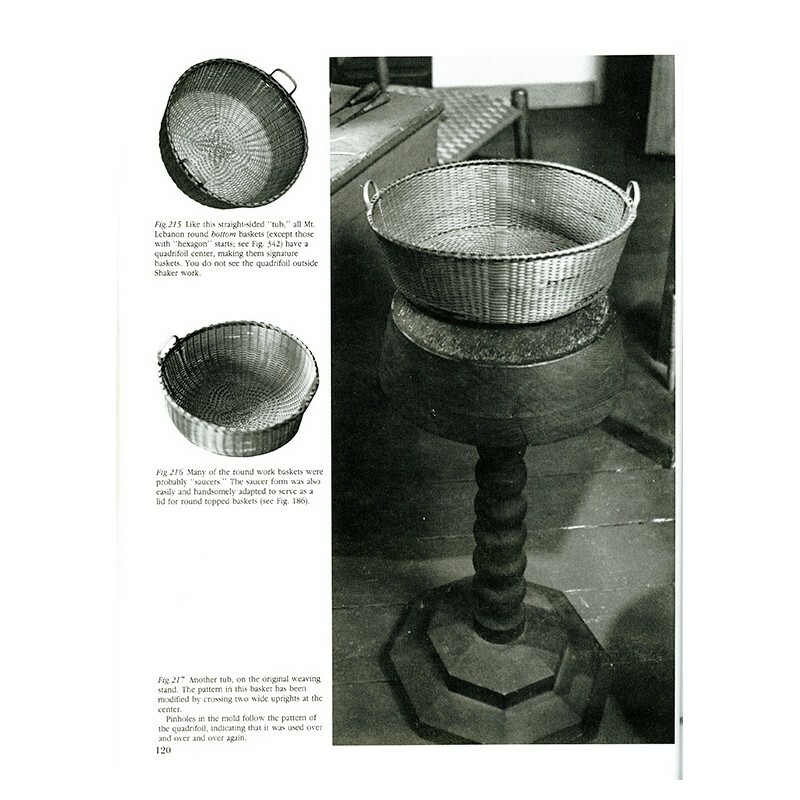 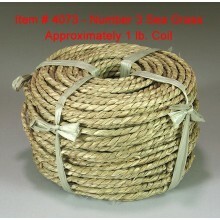 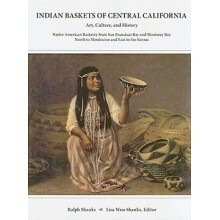 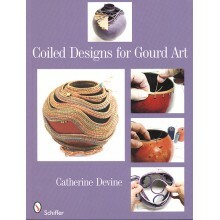 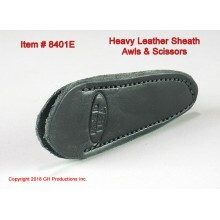 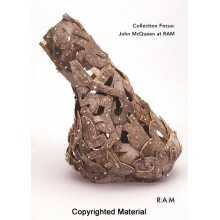 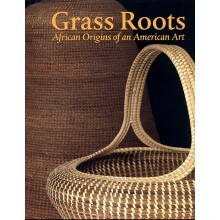 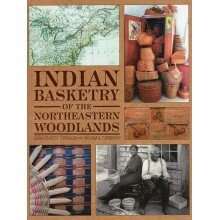 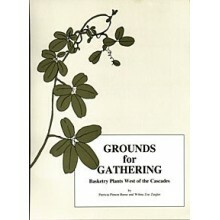 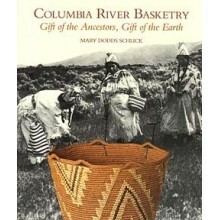 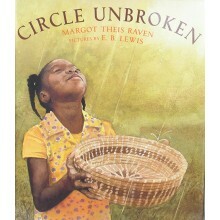 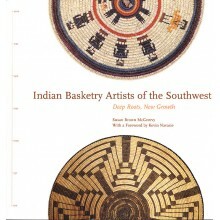 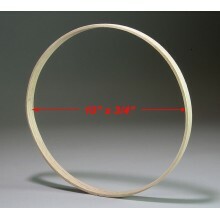 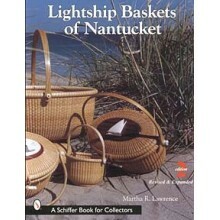 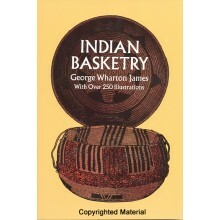 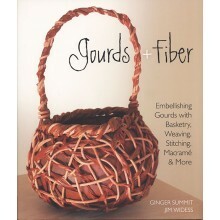 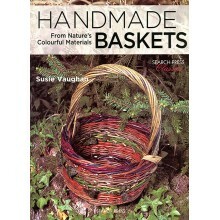 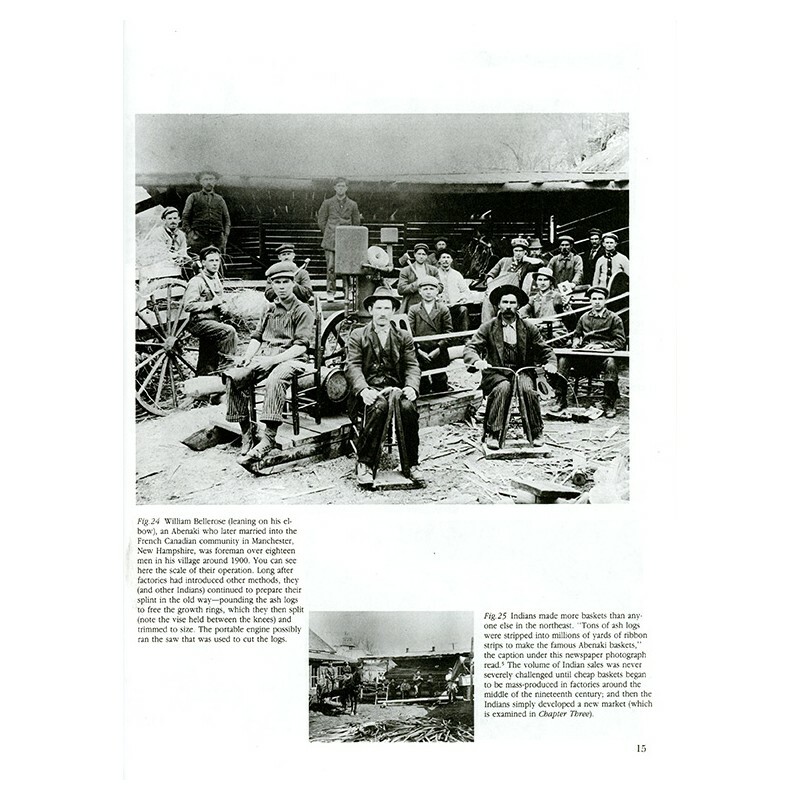 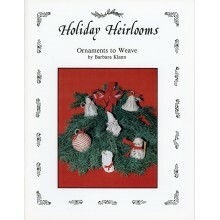 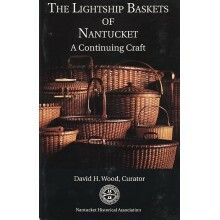 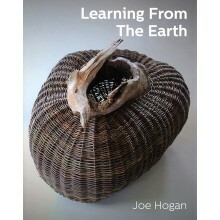 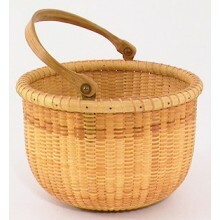 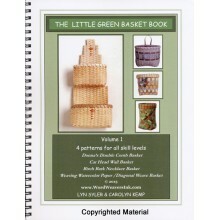 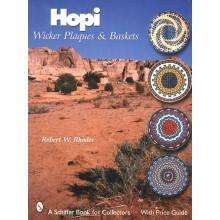 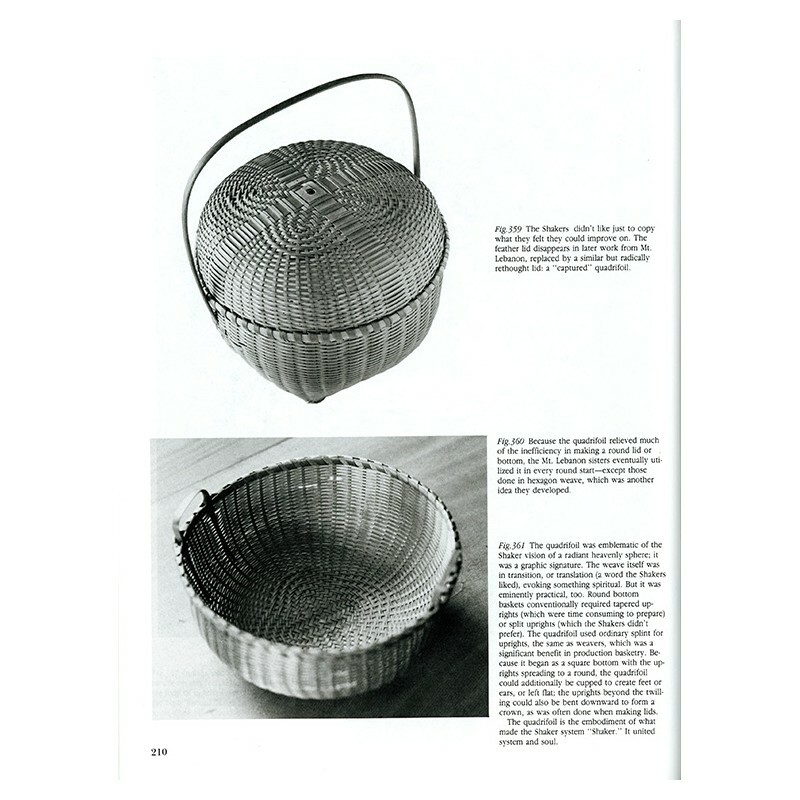 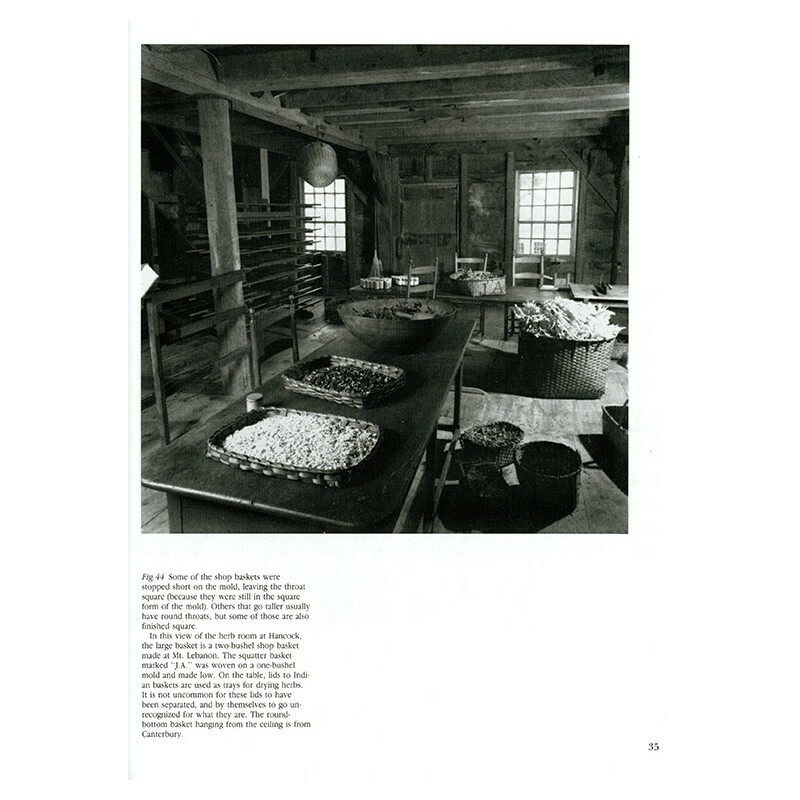 Includes 360 detailed photos and captions to show what makes a basket 'Shaker' (materials and process) and explains the range of Shaker and other basket work of the area, including characteristics of Native American baskets and baskets made by early settlers of the northeastern United States. 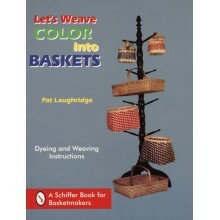 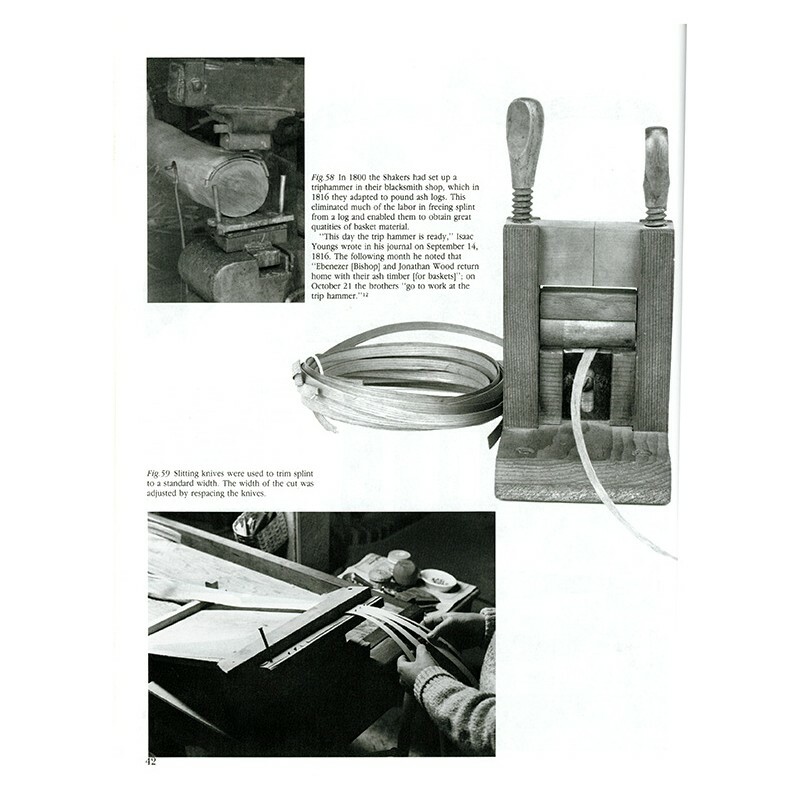 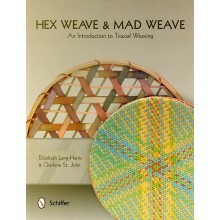 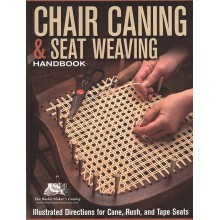 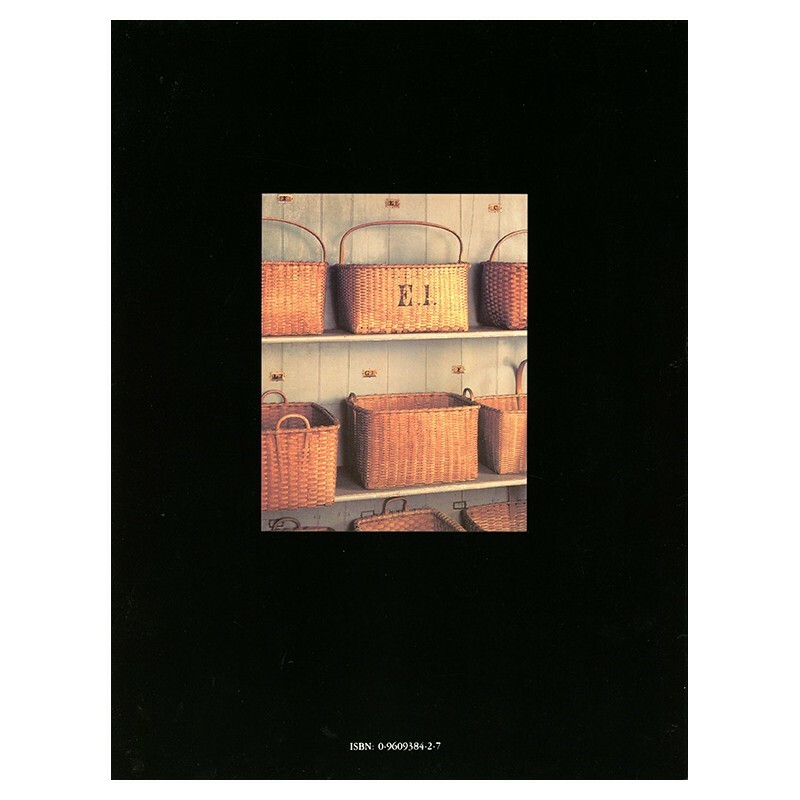 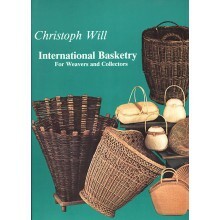 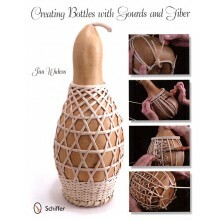 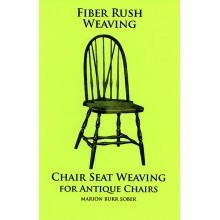 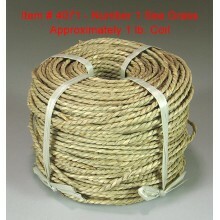 A must have reference book for Shaker collectors, Shaker basket makers and basket makers in general. 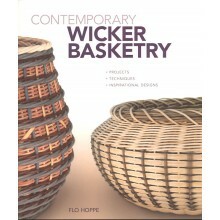 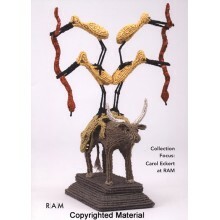 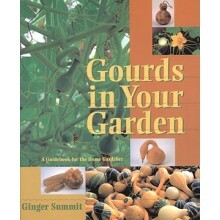 ISBN:0960938427. 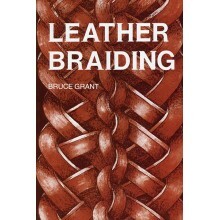 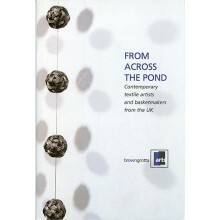 2003; third edition. 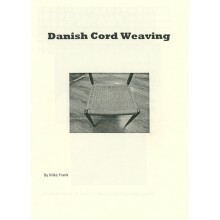 220 pages, paperback.